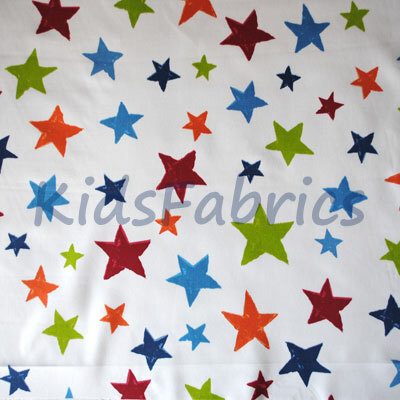 Snappy animal fabric in Paintbox. 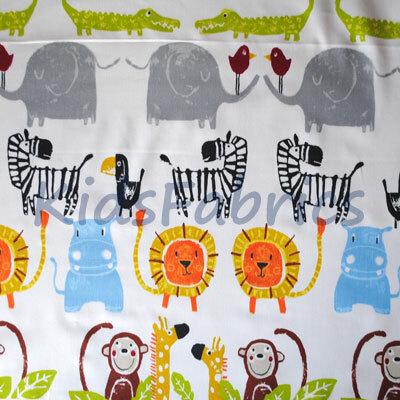 African wildlife design nursery design. 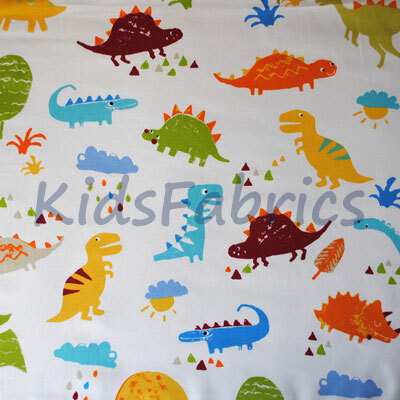 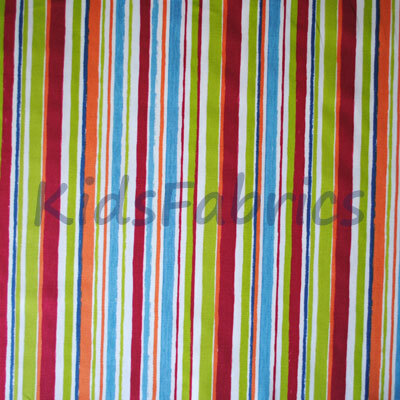 Zebra, Giraffe, Lion, Crocodile, Monkey and Bird in orange, blue, brown and lime on a white cotton.